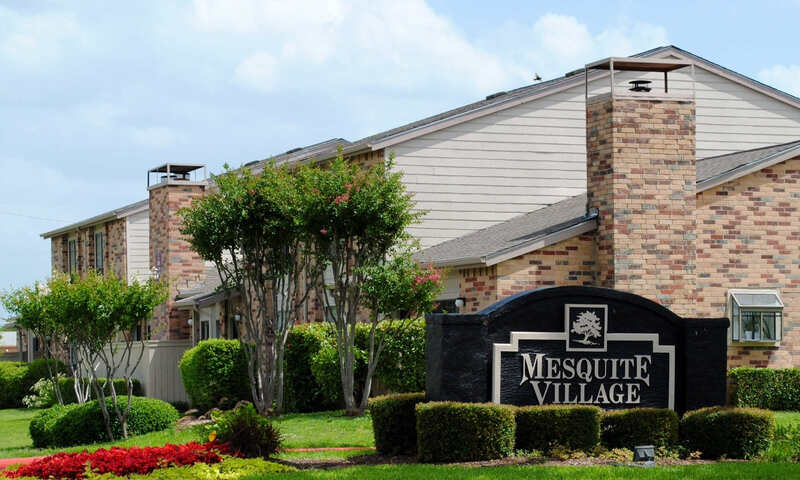 If you’re looking for big Texas living with small town charm, look no further than Mesquite Village Apartments. Set on picturesque green lawns dotted with mature and hardy trees, our one and two bedroom apartment homes offer high-quality interiors and an array of community features to enhance your modern life. Each of our homes has full-size washer and dryer connections so you can easily install your appliances to streamline your chores. 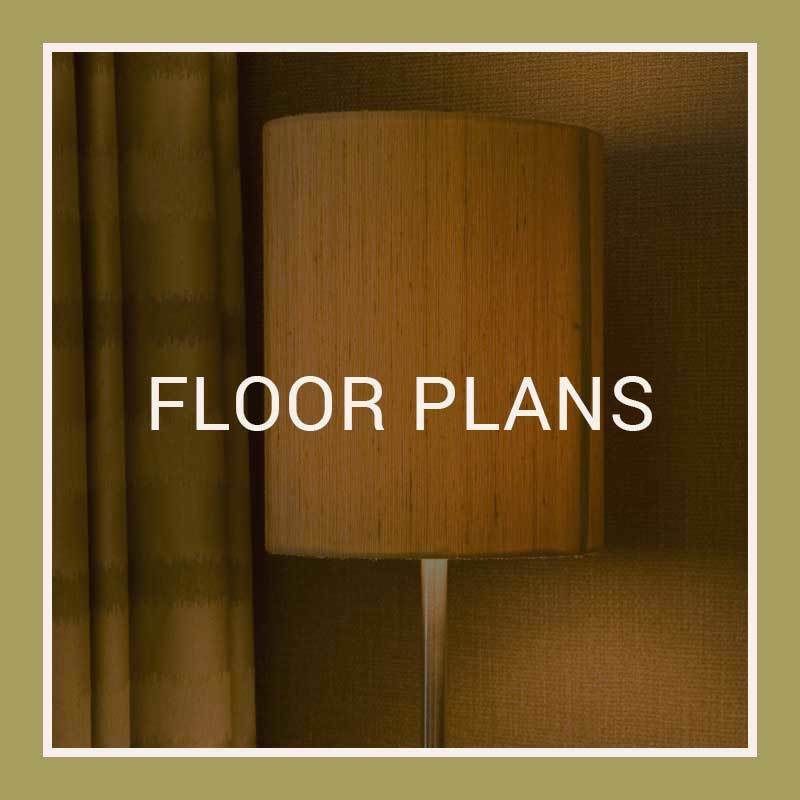 We also offer spacious floor plans and walk-in closets, perfect for those with large wardrobes or in need of extra storage. In the warmer months, you can meet your friends for a day of relaxation at one of our two sparkling outdoor swimming pools, or unwind in our relaxing hot tub. Mesquite Village Apartments is your destination for better living. Here at Mesquite Village Apartments, we provide you with more than just the basics. 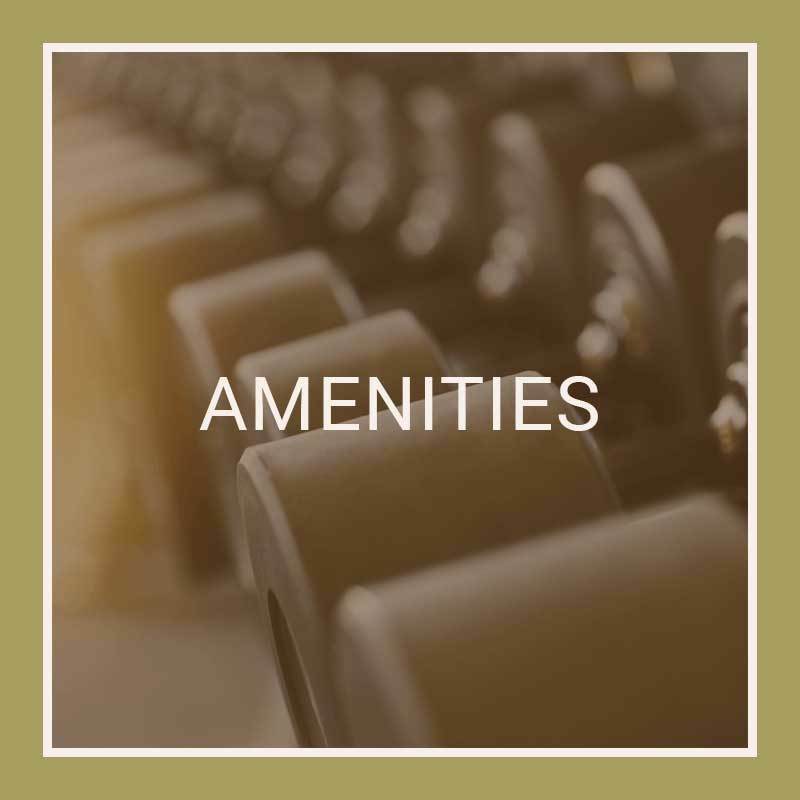 In addition to daily conveniences, our one and two bedroom apartments feature luxurious finishes that make a house into a home. With connections for a full-size washer and dryer in every home, you can hook up your washer and dryer for convenient laundering whenever you need it. Our apartment homes also feature ample cabinet storage as well as spacious walk-in closets so you can easily store your seasonal items as well as your wardrobe. Situated just twelve miles east of downtown Dallas, historic Mesquite is your destination for good eats, premier shopping, and outdoor activities. If you’re a food connoisseur, enjoy the delicious made-to-order tacos at Tucker’s Grill & Taqueria. If you like to shop, you’ll love that our luxury community offers easy access to the big box stores and shops at Town East Mall. If you prefer the great outdoors, check out the wooded hiking trails and stocked fishing ponds at Samuell Farm. Whatever your interests, you’ll find there’s always more to explore in Mesquite. 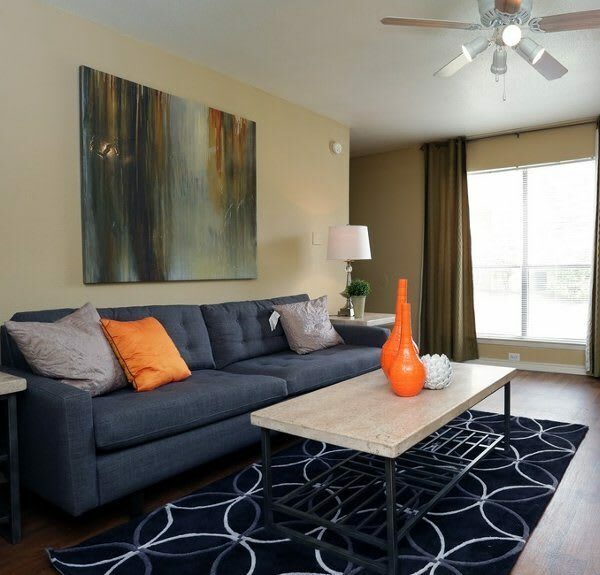 Make Mesquite Village Apartments your new home today. We love your pets at Mesquite Village Apartments. Both cats and dogs are welcome to join you in our one and two bedroom apartments. Take your dog for a leisurely stroll around our grounds or a longer hike at nearby Samuell Farm. Your cat will love watching our wooded grounds or lying in the sunny spot of your comfortable home. 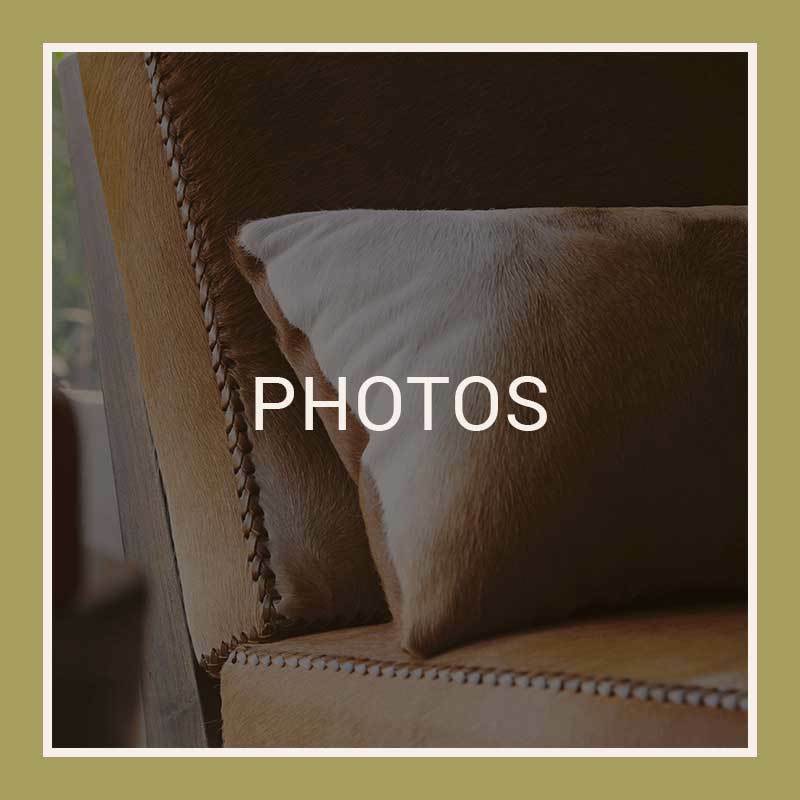 To learn more about our pet policy and our pet-friendly apartments for rent in Mesquite, Texas, give us a call at Mesquite Village Apartments today.